iSeeCars.com – a leading car search engine powered by big data analytics – named 10 franchise and 10 independent car dealerships as the winners of the company’s first regional Top Dealer Awards. 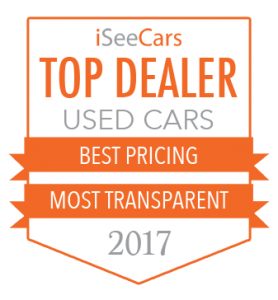 The awards recognize Boston-area car dealers in Massachusetts who earned the highest overall rating for iSeeCars.com’s Consumer Trust metrics. More than 840 dealers were analyzed to choose the 20 Top Dealer winners. To receive the award, dealers needed to earn the highest summary scores in three categories. 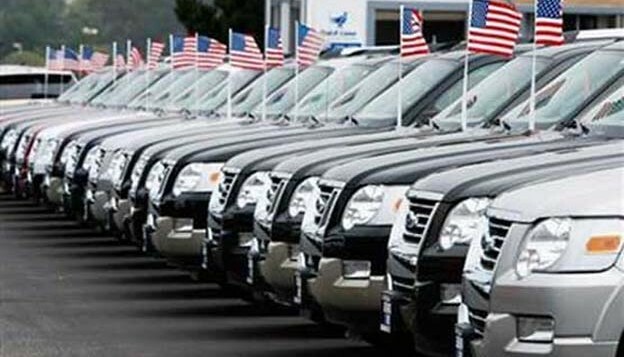 These 5-star scores are based solely on continual comprehensive analyses that measure how competitive dealers are in their used car pricing, how transparent they are in disclosing information about used cars, and how responsive they are in replying to shoppers’ questions. To see how other dealers are rated, go to dealer finder. iSeeCars.com is an automotive data and research company that helps consumers find the best car deals by providing key insights and guidance. It turns used and new car shopping on its head by applying big data analytics powered by over 25 billion (and growing) data points and using proprietary algorithms to objectively analyze, score and rank millions of cars and tens of thousands of dealers. Based in the Boston area, iSeeCars.com was founded by former TripAdvisor and SAP developers and executives determined to improve the car shopping experience for consumers.